Philly Homebrew Club - National Home Brew Day! 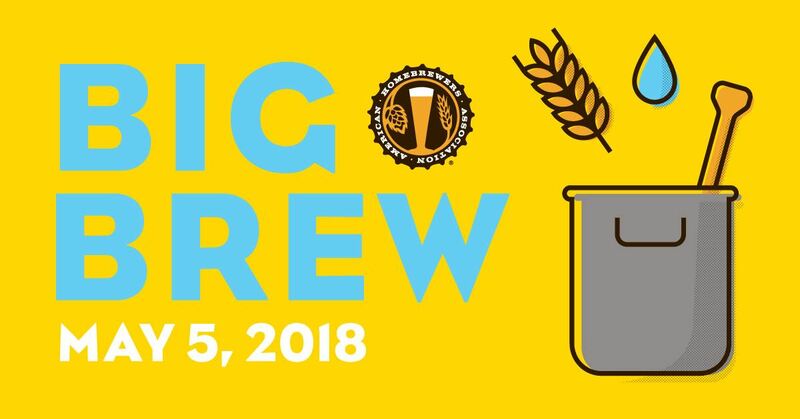 Come join the Philly Homebrew Club for the 2018 National Homebrew Day Big Brew as we celebrate with our friends at the Philly Homebrew Outlet! PHO East will also have special discounts for Philly Homebrew Club members! We will be setting up along N American Street and brewing beer all day! We'll also be grilling some foods and might even have some live entertainment to liven up the joint! Bring your own rig and join us to brew! *Electric will be available for Grainfathers.